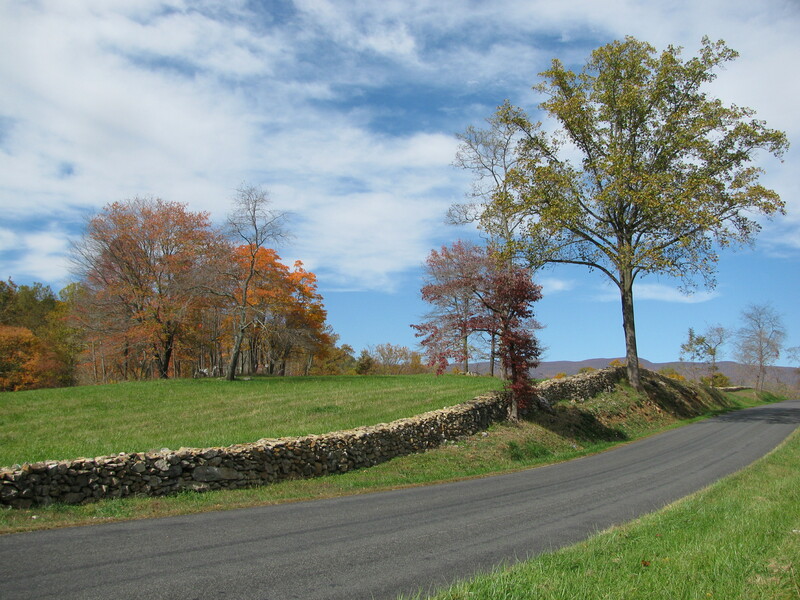 Interested in finding a Home or Land acreage in Rappahannock County? Whether it’s Eagles perched on the Quaintance Farm, Camels grazing at Dixie Meadows, or Cathy Shearing Sheep at Wit’s End Farm, there is always something interesting to see or do in this wonderful place. The beautiful landscape is the obvious reason to move to Rappahannock, but that is only one of the attributes of this wonderful setting. To learn more about Rappahannock County, check out my page on Rappahannock Non Profits or my list of Things to Do in Rappahannock. If you would like to ask specific questions or see a property, please click on my email address to send me a message, jan@janmakela.com . I will get right back to you! Our Real Estate III office prides itself on community service. We have all lived in Rappahannock for decades (I was born here!) and enjoy volunteering in a variety of ways to support county programs that enhance the schools, the environment, the arts, and the farming community! Call or email today to start looking for your new home in Rappahannock County, or surrounding areas…. CHECK OUT WWW.HOMES.COM OR WWW.REALTOR.COM , AS WELL, FOR ALL PROPERTIES ON THE MARKET. I CAN HELP YOU WITH ANYTHING YOU SEE…EITHER DIRECTLY, OR THROUGH A REFERRAL! THANK YOU! I am loving my new career as a realtor in Rappahannock County, in the foothills of the Blue Ridge Mountains! I meet, and get to help, lots of wonderful people. I used to think that realtors were all about business, but now I understand that this “business”, like my teaching profession before, requires me to communicate effectively, understand technology, create interesting and engaging marketing materials (lesson plans in my former world), show compassion and empathy for those with whom I come in contact, and love the place where I am planted! I loved my teaching career and I love this one as well. I hope you will enjoy visiting my site, and will check in often! Please contact me at janmak@mris.com, if I can be of assistance! Just go to my “Contact Me” page for other options. Living in the Piedmont, Rappahannock specifically, is a treat! Always something to do! Lately there has been a common thread among events in this community…the “link” between them…The Link in Sperryville to be precise! We finally have a Community Center! An honest to gosh community center! The Lions use it for their Draw Down and St. Paddy’s events, and the Benevolence Committee hosts Celebrity Night there. Coming soon, there will be an Old Sperryville School Reunion on September 18, and there was recently a Ballroom Dance. This morning I attended an enormous Yard Sale hosted by county democrats. Soon there will be yet another wedding reception in the auditorium. Maestro Maazel used the auditorium as a rehearsal hall during the Music Festival. And then there is the proposed After-School Program for children, Karate classes, Photography Workshops and more. This is truly a gift to the community! It takes untold numbers of hours and dollars to keep it heated, cooled, supervised and maintained. It’s proving itself to be a viable part of our community, and it serves ALL segments of our county. Contact me at janmak@mris.com , if you have questions or comments. Or go to the Link’s website http://www.rnpc.org .